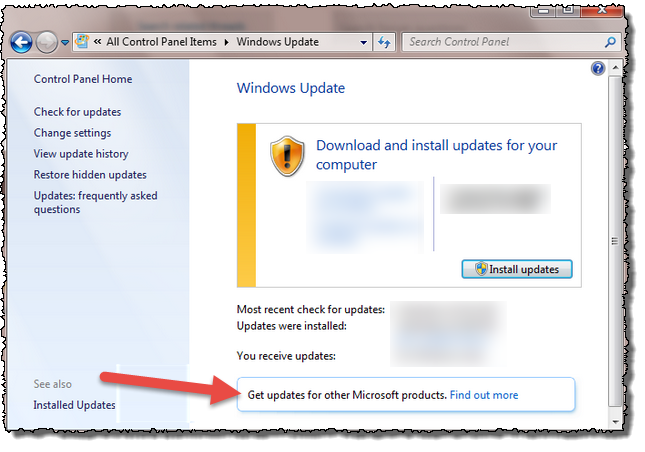 To fix the issue you need to add *.microsoft.com and *.windowsupdates.com to the trusted sites in the IE. 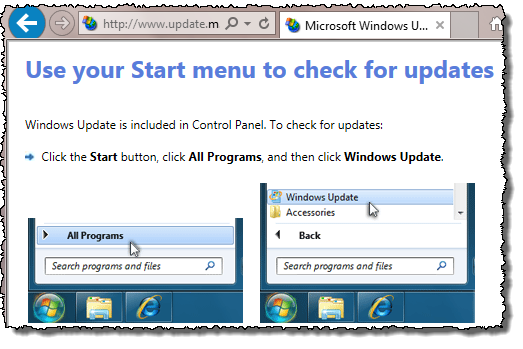 Additional to that add microsoft.com under the compatibility view settings in the internet explorer. After that try again to switch from Windows Updates to Microsoft updates.